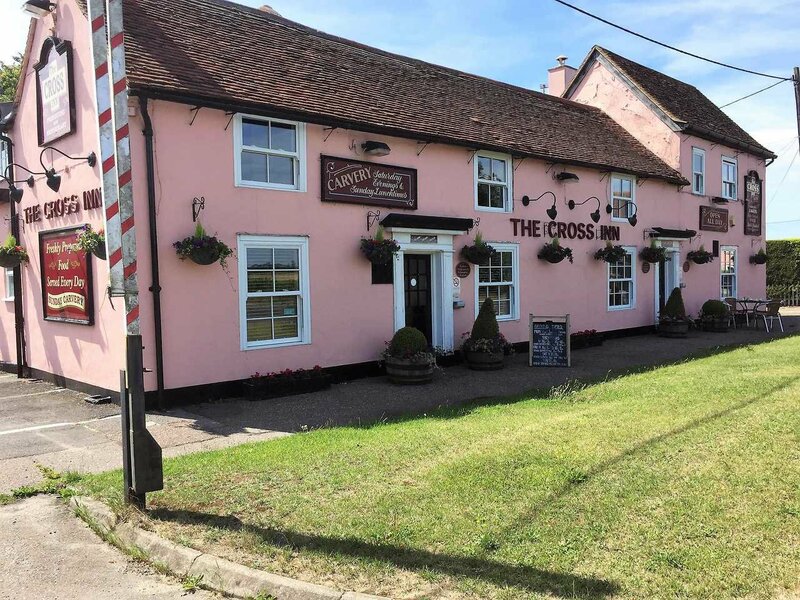 The Cross Inn was originally a 15th Century Coaching Inn, serving generation upon generation. Thanks to our long-serving chefs, Justin & his team Simon and Dan, we are able to offer quality freshly-cooked food hosted in a warm, relaxed and friendly atmosphere. Mandy, Phillip & the team look forward to welcoming you at The Cross Inn soon. Copyright The Cross Inn 2018.